Genealogy Roots: The Un-Conference Experience! 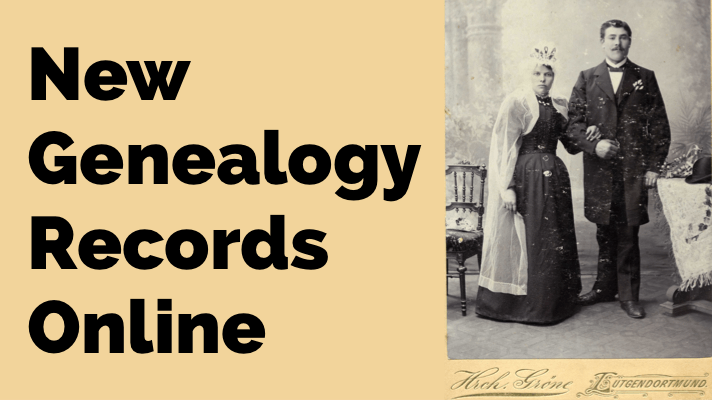 Are you interested in your family history but don’t know how to get started? Or are you an experienced genealogist looking for a new kind of instruction? Join us for 2 days of exciting multi-media education designed to entertain and inspire you as you learn. Your 2-day event pass includes a full lineup of expert genealogy training sessions that each build on the principles you are learning along the way. 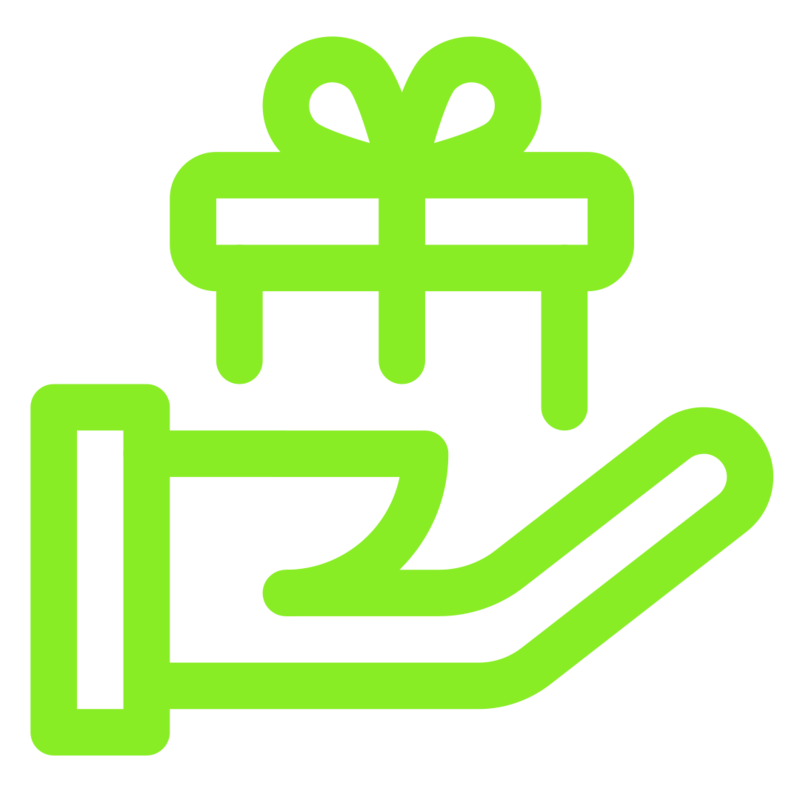 Cost: $69 – Includes 2-day pass, booklet of handouts, worksheets, and more! Special conference discount rate at the Best Western CottonTree in! Click here for details. Over the past 10 years, I’ve been to countless genealogy conferences, large and small, all over the world. And for the most part, I’ve seen the same format done over and over again. The cornerstone of each conference has been one thing: the lectures. Meaning that “genealogy conferences” are not really conferences at all. There’s limited exchange of ideas and a lack of practical, personal application to your research. In short: they’re uninspiring lecture fests. To be fair, these conferences strive to provide a multitude of topics and knowledgeable speakers, but often in high-priced, downtown hotel locations. And that’s an expensive approach, which you end up paying for through an expensive ticket. And you don’t even get to see all the speakers that you’re paying for! 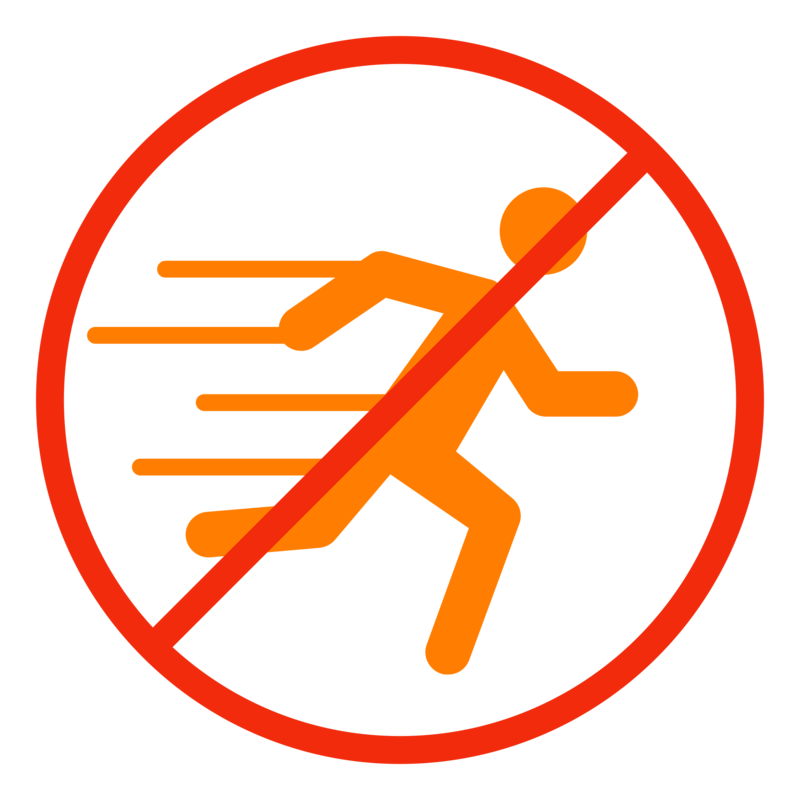 If you’ve experienced sore feet from constantly scurrying between classrooms hoping to get a seat, feeling overwhelmed, and leaving without a real plan for implementing what you’ve learned, this event is the game-changer you’ve been waiting for! No changing classrooms. Save your strength for your brain! We’ll all meet in one location where you’ll get to know your neighbors and build an on-going connection with your instructors over the two-day event. No more tired feet, lugging heavy bags, or worrying if you’ll get a seat. We (your instructors) will do the changing places. No lectures, podiums, or boring ballrooms. You’ll get engaged and retain more of what you learn through interactive and entertaining education, featuring an exciting stage with multi-screens and a sound system you can hear. Learn strategies you can implement right away. Plus, you’ll get worksheets and exercises to apply what you’ve learned to your specific research questions. Ample time for Q&A and discussion. 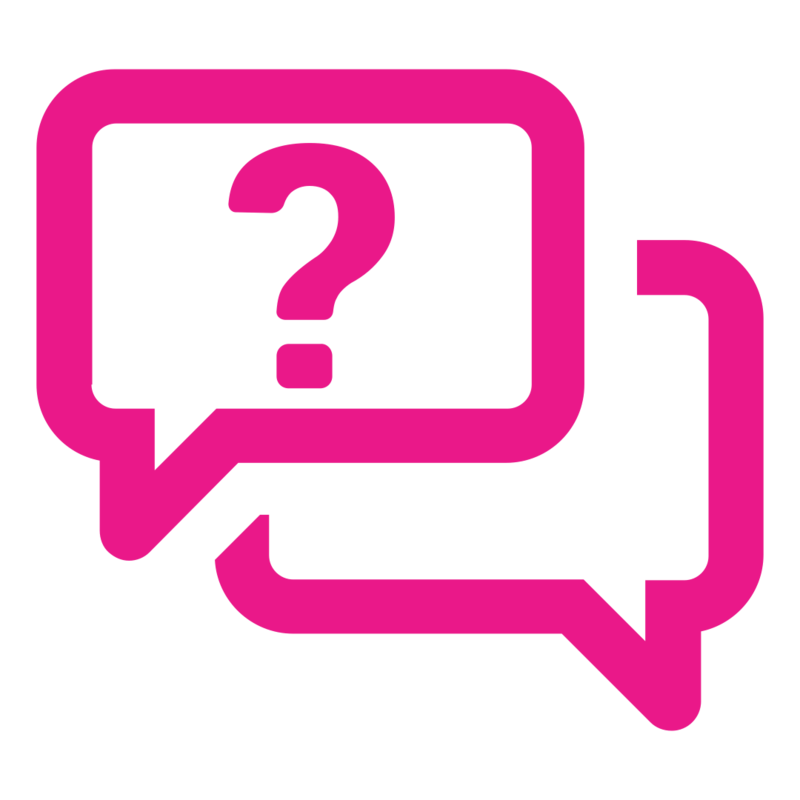 Some of the most brilliant insights come out of real-time coaching and Q&A. You’ll have access to your instructors, and discussion questions to explore with your neighbors. It’s an efficient two-day event designed to minimize cost and maximize learning. We’re located just 30 minutes from the Family History Library in Salt Lake City, so you can build research time into your visit, without expensive downtown hotel prices. 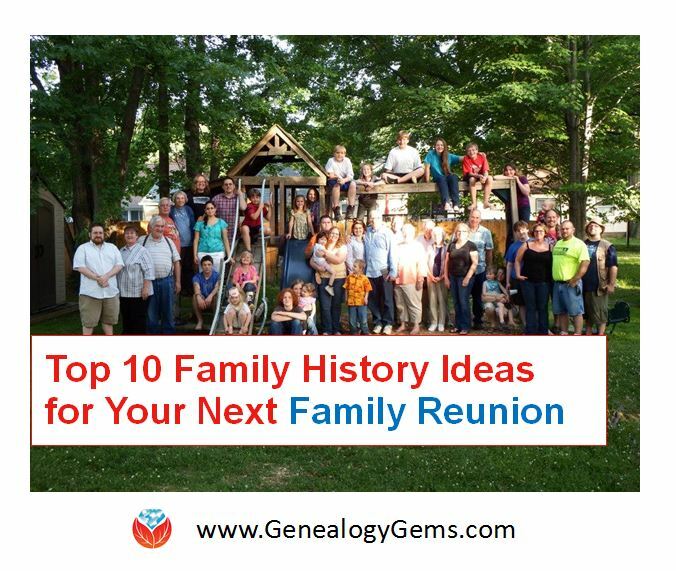 Because everybody loves prizes, and genealogy should be FUN! If you can only attend one genealogy event this year, this is the event! You’ll receive expert instruction at an incredibly affordable price, and it’s an entertaining and engaging experience you won’t find anywhere else. More about SeniorExpo: We are proud to be sponsored by the leading event geared toward caring for senior adults, with free health screenings, activities, information stations, and giveaways. But you do not have to be a senior to attend! All ages and skill levels are welcome. There are no age limits for learning your family history! We’ll be covering the genealogy research process and incorporating the latest in DNA, tech tools, brick wall strategies and storytelling. 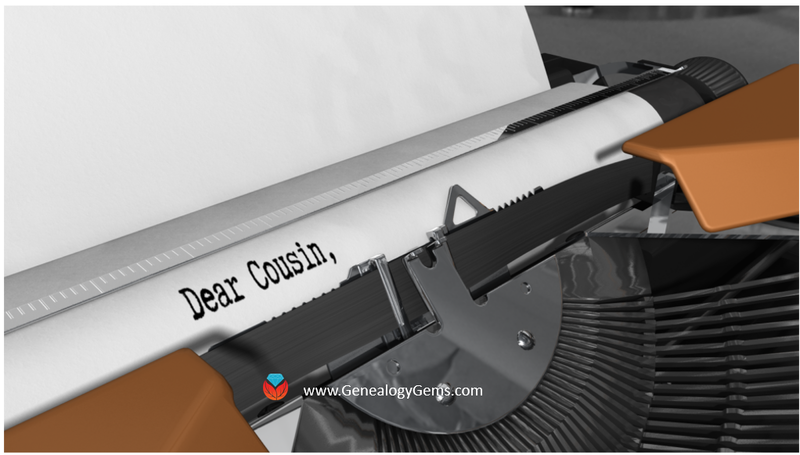 You’ll see how these techniques are applied to real life genealogy research questions, mirroring your experience when you head home to put them into action. Fresh new content is being developed as you read this to ensure that your training in October is the most up-to-date and cutting edge. Lacey has been working with Genealogy Gems since the company’s inception in 2007. 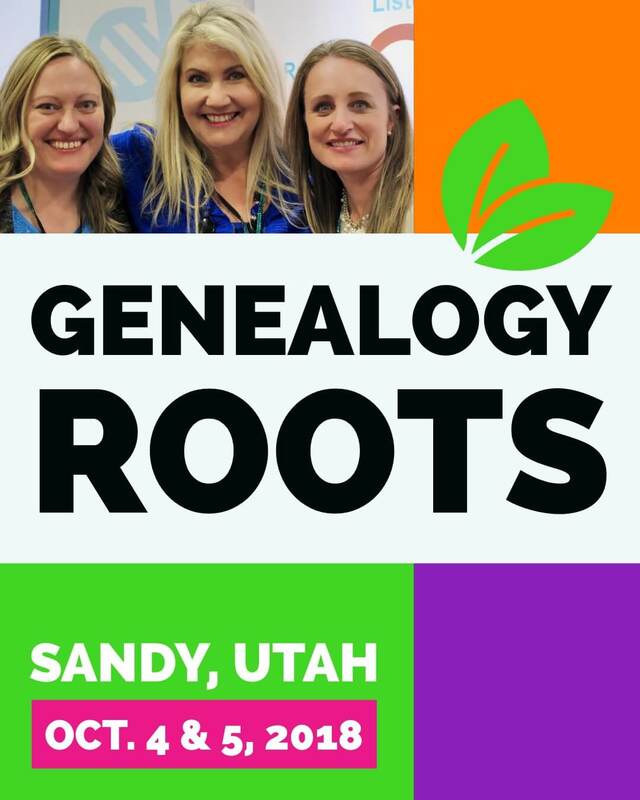 You can find her at the Genealogy Gems booth at many conferences and seminars, and contributing behind the scenes with product development and content creation. 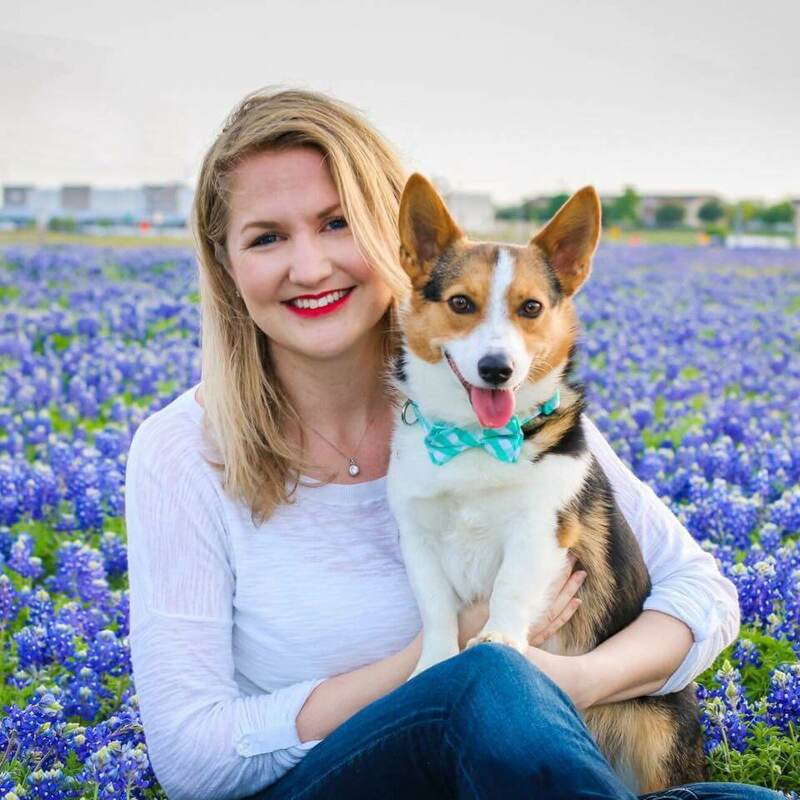 No stranger to working with dead people, Lacey holds a degree in Forensic Anthropology, and is passionate about criminal justice and investigative techniques.